This FRIDAY & SATURDAY ONLY, ALL Sewing Machine Needles and accessories will be 25% OFF. 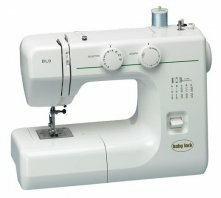 The below sewing machines will also be on sale during the 2 DAYS! Be sure to take advantage of these discounted prices! This awe inspiring Block of the Month program is dedicated to Hannah Cummings Cotton - her legacy, her plantation life, her children, and her journey to freedom to Ohio leaving the chains of slavery behind. This 12 month block of the month program begins November 2016, costing $25/month plus shipping. 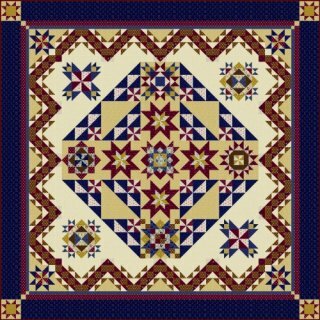 Your finished quilt will measure 97" x 97". Call or stop in to sign up.